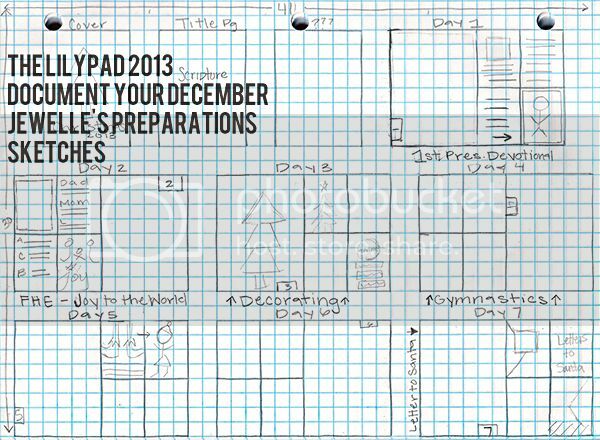 DYD Prep: Are you a planner or do you fly by the seat of your pants? Do you fly by the seat of your own pants? 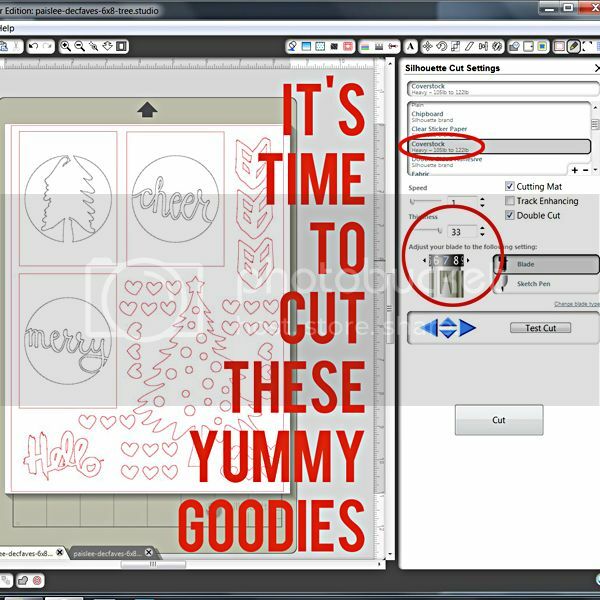 After printing and cutting and putting them in piles… I went on to open up my Silhouette Software and at the end of this post you’ll find a tutorial on using a few different file types to cut up some of the other goodies you’ll find in the DYD category. 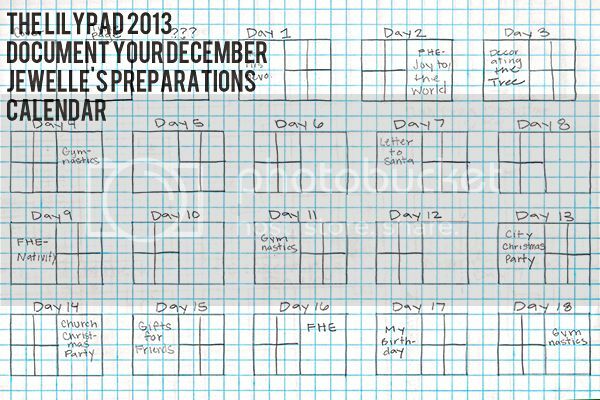 Or Are You An Organized Planner? 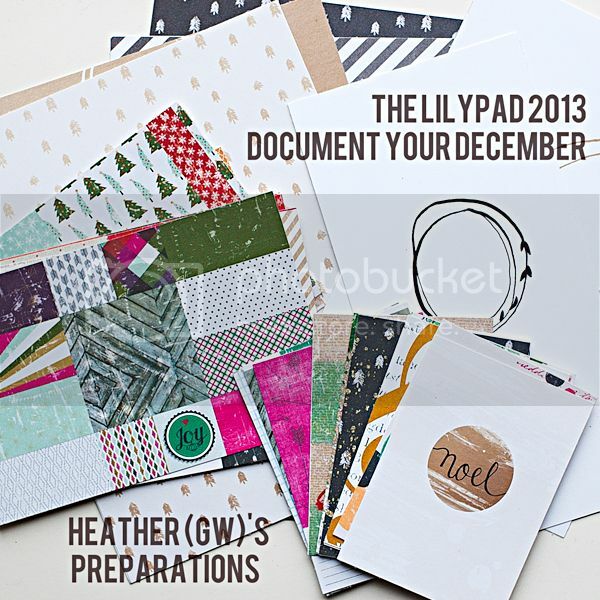 Polly Jewelle on the other hand is a planner and she sent me some sketches she plans on using to organize her DYD preparations and scrapping during the month… I was soooo impressed and in awe of them!!! Here’s a look at her calendar… goodness… I love how she can plan out her whole month!!! I love all the little details she has planned for the month… from a letter to Santa to all the parties, and her own birthday and everyday activities like Gymnastics…. and here’s a look at her Sketches… oh my… these are YUMMY!!! I can’t wait to see them complete and in her book and the gallery!!! 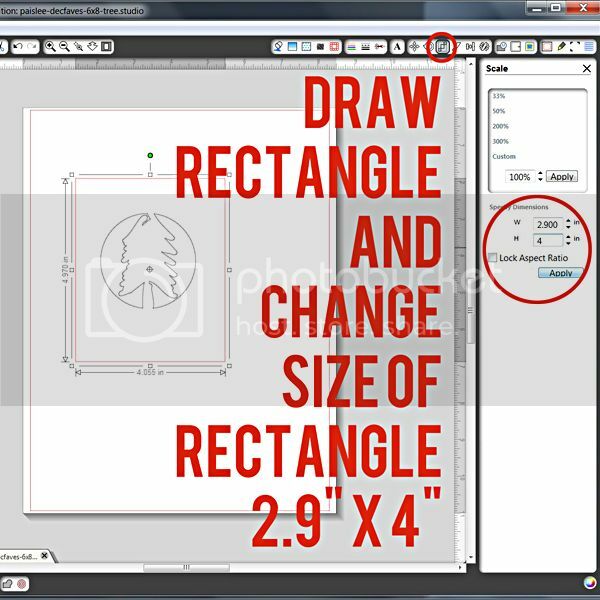 7) using the rectangle tool in the left hand side tool bar, draw a rectangle around your circle element… you don’t need to worry about size or getting it centered… I’ll show you how to do that in the next few steps. Congrats!!! 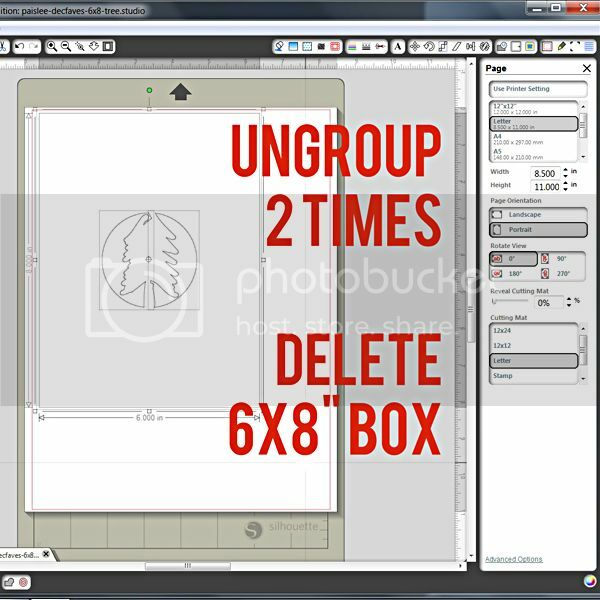 You’ve adjusted the cut file to fit a 3×4″ pocket!!! 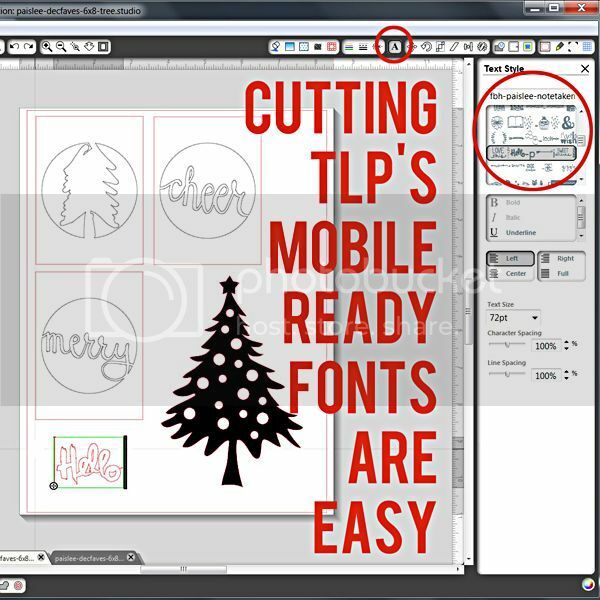 Lastly, I want to show you how easy it is to use the Mobile Ready Fonts in your Silhouette Software… this is one of my favorite features of the Silhouette, being able to cut any font you have installed on your computer!!! 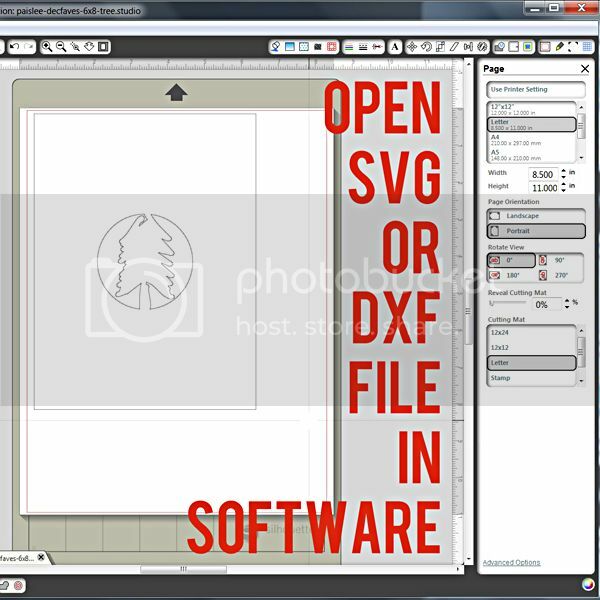 2) Choose the font you want in the menu… I chose Heather’s and Paislee Press’ Note Taker No. 1 collab. 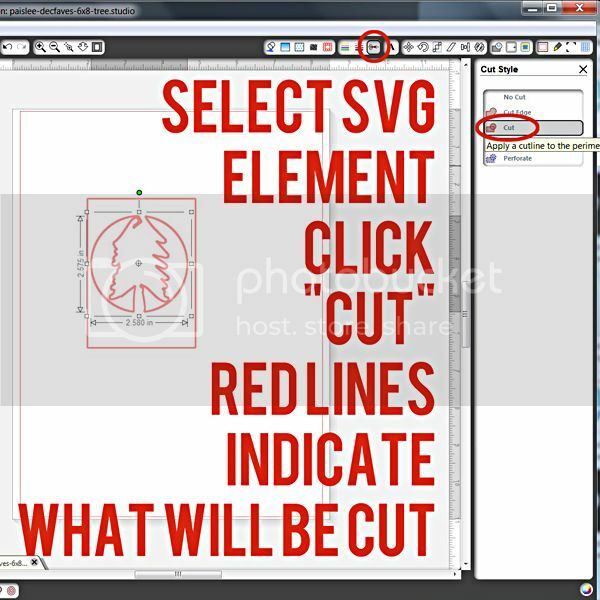 Voila… it’s really THAT easy to cut the Mobile Ready Fonts here in the store! 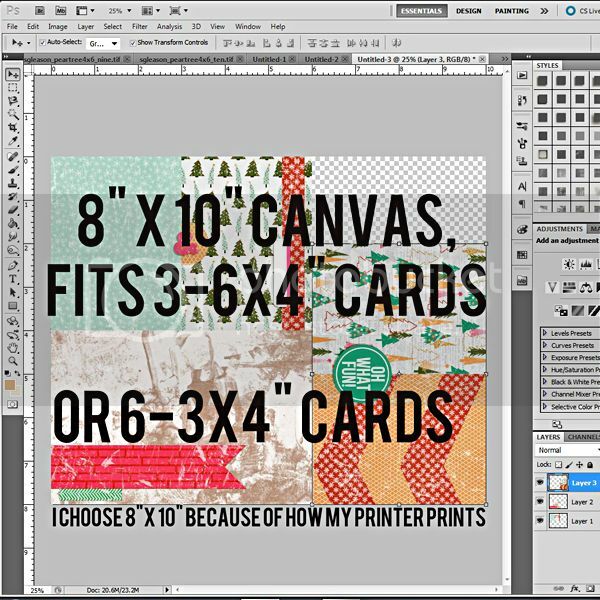 We hope you enjoyed this inspiration and tutorial… stay tuned for more DYD inspiration and encouragement from the Pollys coming soon… and if you were inspired by this blog post, please share your goodies with us… we’d love to see!!! Birthdays are to be Remembered! 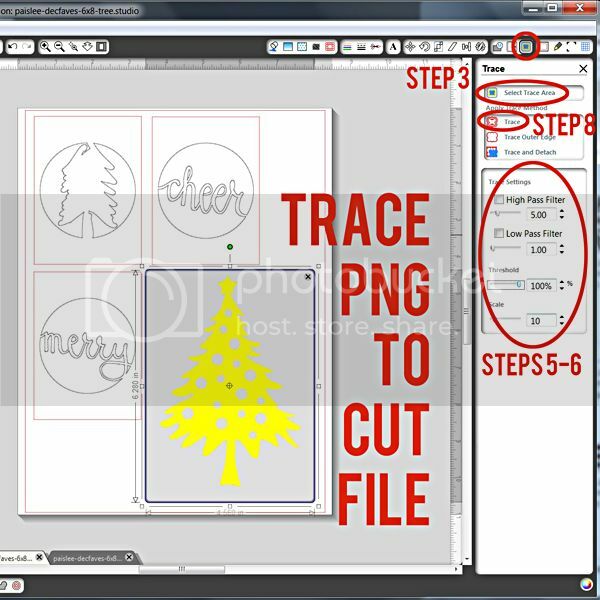 I’m not sure I’ll ever get a Silhouette cutter, but day-um, this is an excellent tutorial! Now I *will* know, just in case. 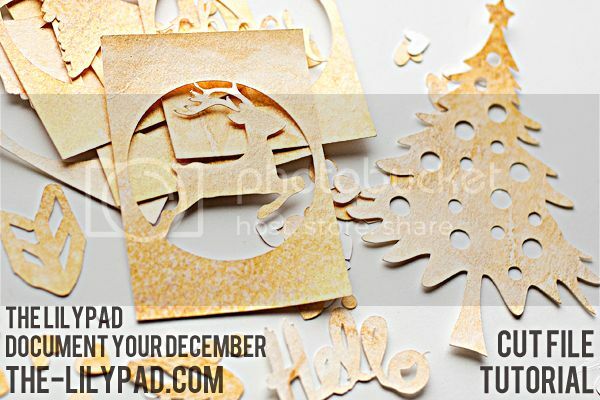 Lovely paper, too. I can’t believe how detailed those plans are. Wow. Thank you for the tutorial Heather! What an amazing thing to do! 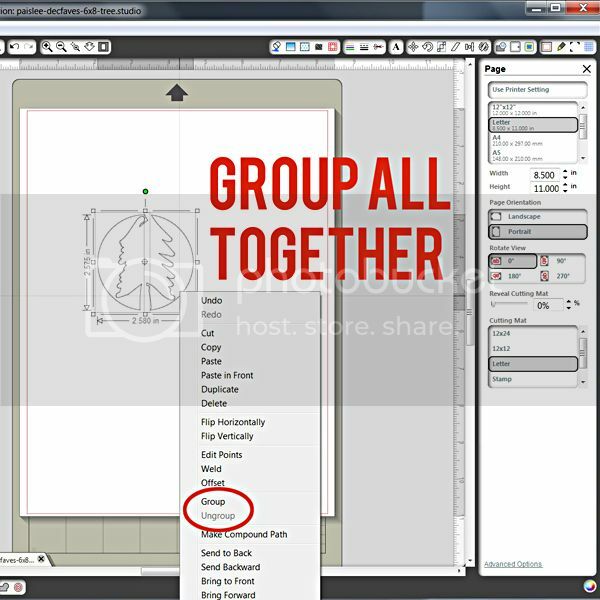 i never knew you could do so much with Silhouette! 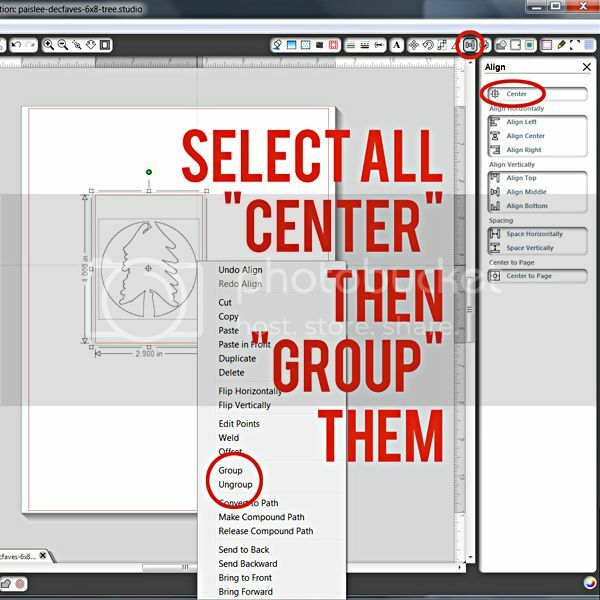 Bookmarking this tutorial to use when i do get my silhouette!